at the Institut d'études politiques de Paris (Sciences Po). She holds a PhD in History of International Relations from the University of Florence (2011). 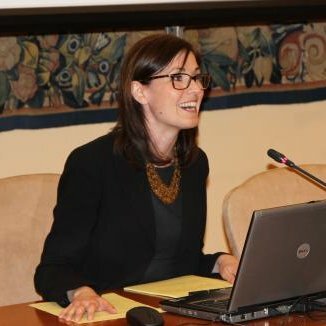 Her publications include "No longer a client, not yet a client: the US–Iranian alliance in the Johnson years", Cold War History (Vol. 15, Issue 4, 2015) and Gli Stati Uniti e la modernizzazione iraniana (1960-1969), Mondadori, 2015.